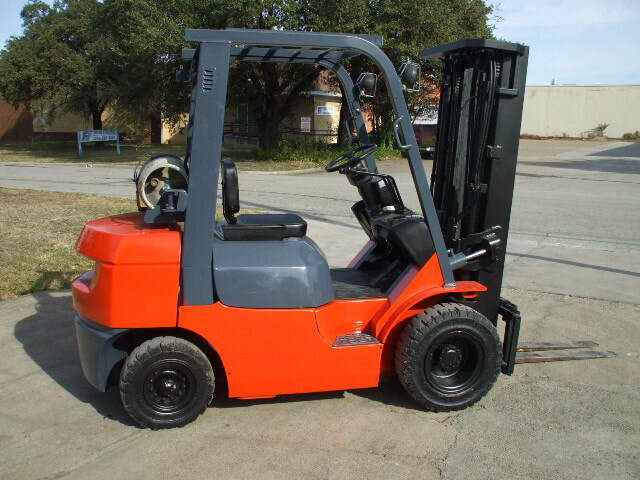 Used Forklifts For Sale Dallas - Reconditioned-Forklifts.com 4K LIFT CO.
Good Used Equipment...GREAT PRICES!! Call Today. Click Picture for Inventory WITH PRICES!!!!! We are NOT ASHAMED OF OUR PRICES!! !